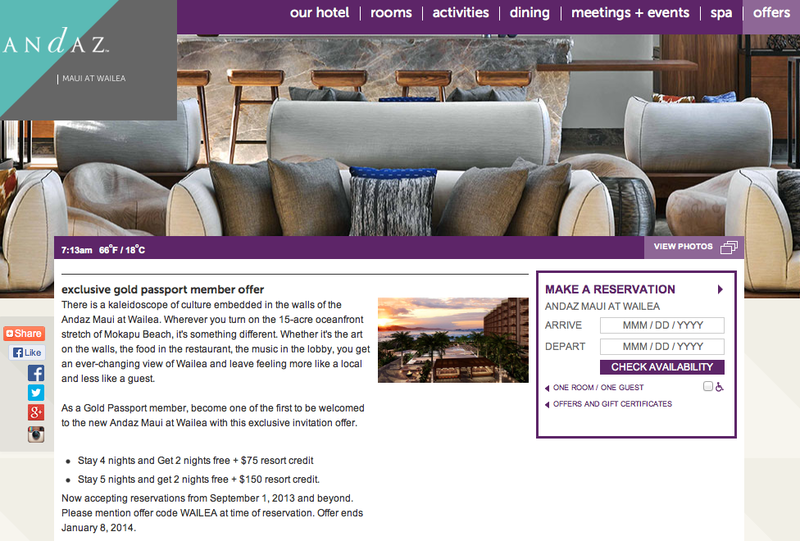 Andaz Maui at Wailea has a offer where you can stay 4 nights get 2 nights free + 75$ credit. Offer ends January 8th. 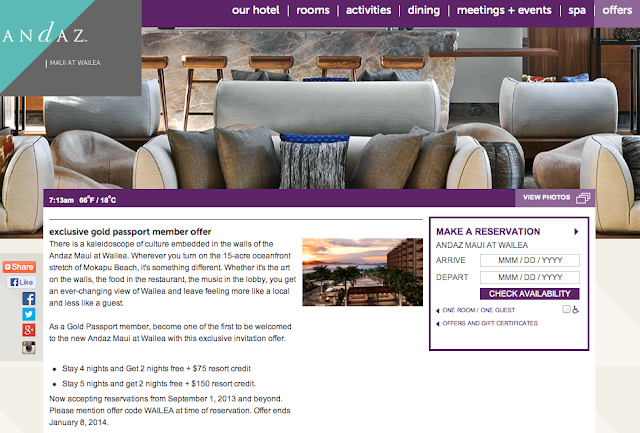 This is one of Hyatt's newest hotels and from what I've seen it looks pretty nice. Details can be found here.